We are excited to introduce a new rating feature called EZLynx Alternate Quotes. These alternate quotes are provided in addition to the quotes originally requested during the rating process. Alternate quotes are automatically provided by a carrier to highlight the endorsements and discounts the carrier knows your prospect will appreciate. This is helpful in case you’ve missed endorsements or coverage packages offered by your carriers, and to make sure your prospects are receiving the most competitive rates. The new Alternate Quotes feature will improve both the agent and consumer experience. Did you know that an admin can manage who is setup to receive emails regarding policy downloads? We offer various reports that can be automatically emailed to anyone in your agency. EZTip : How can I transfer a Quote Scenario to the carrier sites? If you are using Quote Scenarios, you’ll notice a “May not be saved on carrier site” message on your quotes. 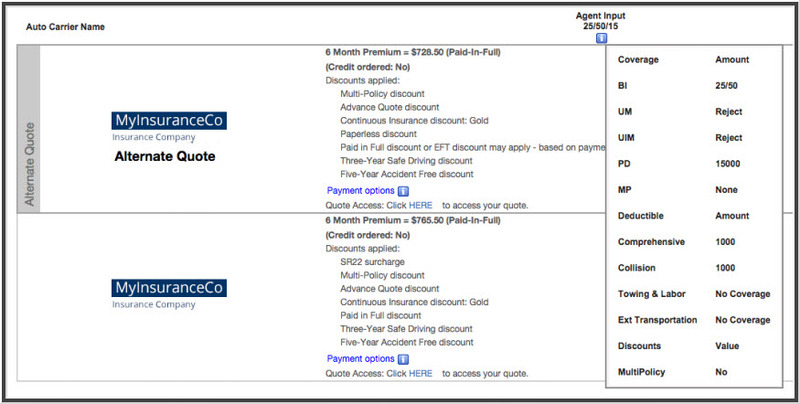 These are snapshots of what premiums would be if the quote was submitted with different coverage baskets. If you would like to transfer one of these snapshots to the carrier sites as a quote, follow the steps below to update the coverage and resubmit the quote. Click the red star for one of the coverage baskets. This takes you back to the Coverage tab and automatically updates the coverages for you. At that point, click the finish tab and re-submit the quote. The new quote will transfer to the carrier site. EZTip: Did you know you can add custom lead sources? Lead sources are a great way to track where your leads are coming from! You can create custom lead sources to track new ways that you have started receiving leads. Another great thing about the lead source field is you can run reports to see how many leads are being generated from each source and use this as a way to create incentive programs. If you are an admin then you can access this feature by going to Settings > Manage Lead Sources and then selecting “Add Lead Source” in the upper right hand corner. To attach a new lead source to a prospect or customer simply go to the Lead Info tab on the prospect and click the “Edit” button in the lower right hand corner, this will produce a drop-down menu for the Lead Source field and allow you to make a change. Make sure to save your changes and now you can run a report! 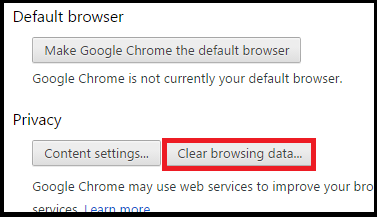 Whenever you are working in EZLynx and the website does not seem to be working properly, it could be that your internet browser’s cache needs to be cleared. 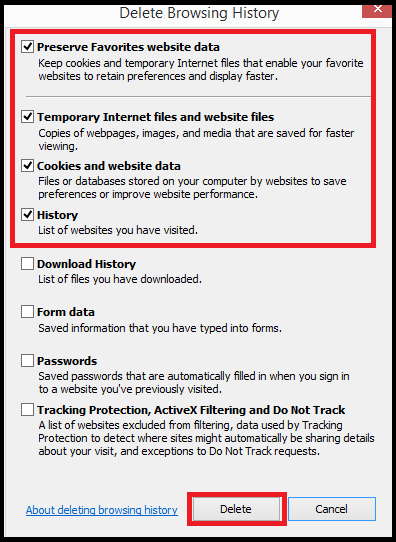 The cache is simply understood as all of the temporary files that your browser keeps for future use. 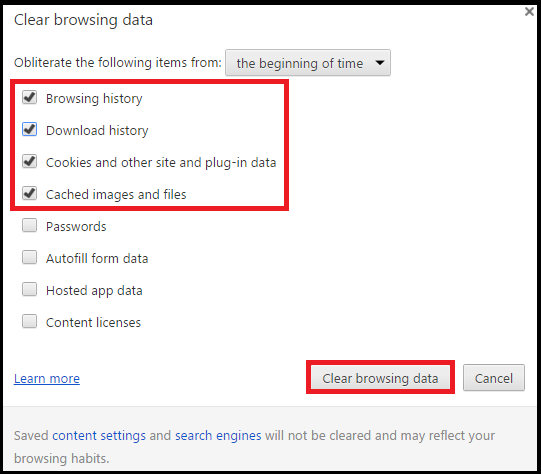 Clearing the cache can enhance your browser’s ability to function. 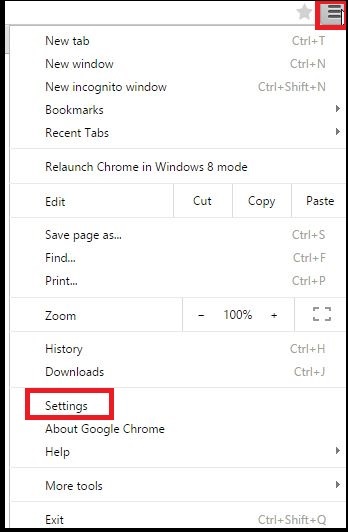 Below are the steps to accomplish this in Chrome & Internet Explorer. Working in multiple tabs will enable you to accomplish more work with less hassle. While I will demonstrate this fantastic feature in regards to Commission Statements, you can use it anywhere within EZLynx. 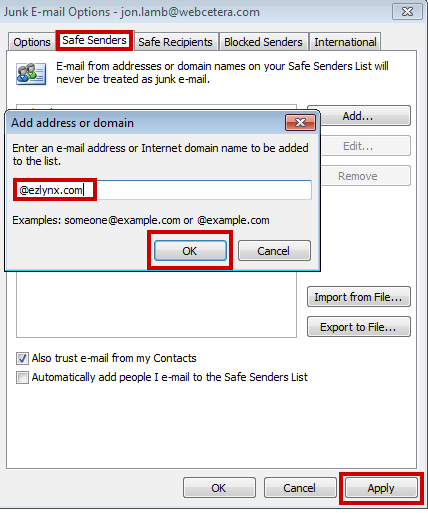 Frequently, agents want to verify a policy number that is listed on a downloaded statement is correct. Rather than closing the statement page you’re working on, simply right-click on the applicant’s policy number, and Open in New Tab. 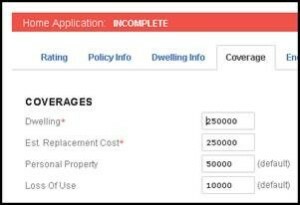 This allows you to reference the applicant’s policy in a separate tab, and quickly go back to the statement. Enjoy this newly discovered tool as you navigate within EZLynx! EZLynx Rating Engine supports Personal Lines Auto and Home rating. We do not support Commercial Lines QUOTING, but we do support Commercial Lines downloads with our Management System. Auto: We do not support trailers, motorcycles, mobile homes, RVs or non-owner policies. Home: We support HO3s and HO5s for homeowners, HO4 for renters, and HO6 for condo owners. We support Dwelling Fire in CA only. Dwelling Fire is also called a “landlord’s policy”. It covers the structure, but not the belongings – so it is intended for people who own a property and then rent it to someone else. Condo info: We get a lot of calls about what to enter in the Dwelling & Personal Property fields in our HO6 application. Basically, dwelling amount is everything from the walls in that is attached to the walls/floors/ceilings of a condo, such as cabinets and carpet. Personal property is everything you would take with you if you moved out. This article about HO6 policies is very helpful. If you have recently joined the EZLynx family and have gone through the Data Conversion Process, it is now time to get your policies updated with the most recent information and the correct status. Two common Status markers for polices that have been in this process are Unknown and Inactive. You will have policies listed with an Unknown or Inactive status. The status will update automatically when you have received your Initial Downloads** from the carrier. In the case of a manual policy, you will need to click on the policy’s Actions menu and select Activate, depending on the policy status. Once the initial loads have all been received navigate to Reports and select Policy Management Reports. Here you will need to run the “Inactive & Unknown Policy Detail” report to assist in updating the final unknown status policies. Please let us know if you need additional assistance with any unknown / inactive status. **The initial download is requested during your data conversion and is all of your current policies with a carrier. Please note that not all carriers will send an initial load. If a carrier does not download; these policies will have to be manually updated. There is an unknown policy report that you can run at any time. EZTip: Using EZLynx on a MACbook or Chromebook? EZLynx is a cloud based software designed to operate with today’s most popular web browsers such as Internet Explorer, Safari, Chrome & Firefox. All of the core features of EZLynx are developed to function in any of these browsers regardless of the operating system. QuickBooks Desktop Support for EZLynx Accounting requires the Windows version of Quickbooks Desktop. Quickbooks Online is fully compatible, regardless of computer operating system. Because these programs were designed specifically for Windows based computers, these only work in Windows and not in an OSX or Chromebook environment. 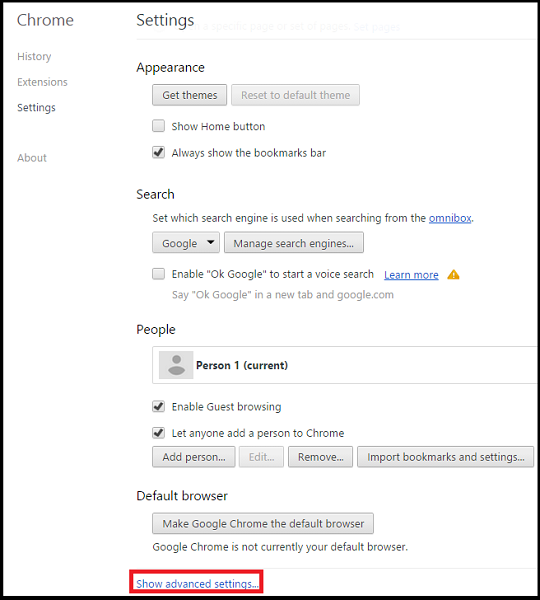 As an alternative to the IE EZLogin/EZPlugin, EZLynx has also released the Google Chrome Extension, allowing users in any environment the ability to access their quotes via the EZLogin/EZPlugin button in Google Chrome.